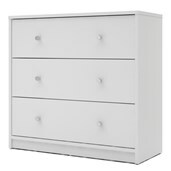 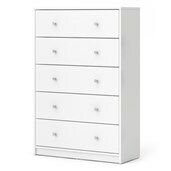 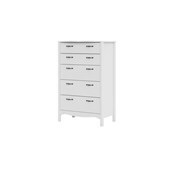 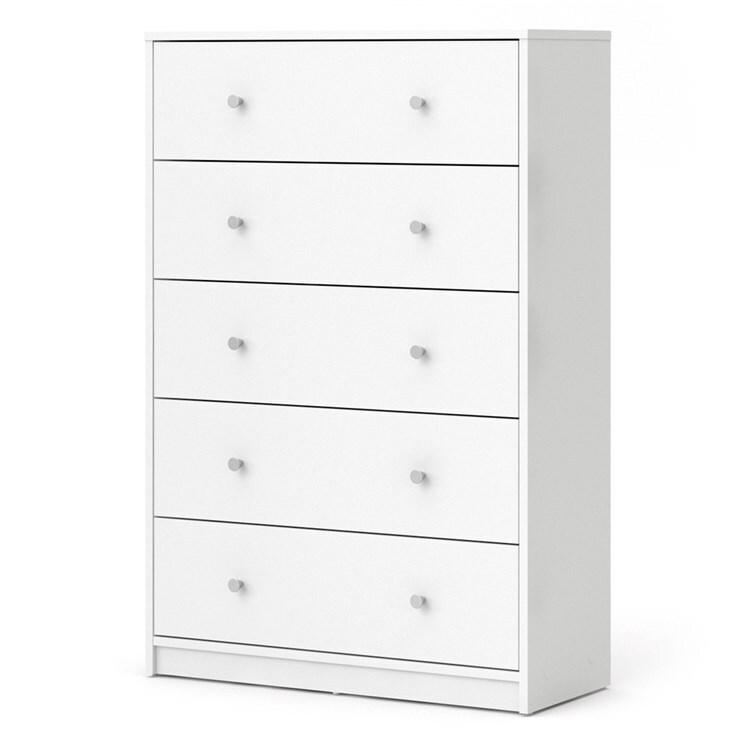 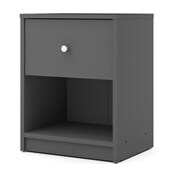 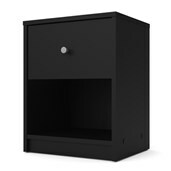 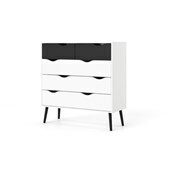 Organize your wardrobe with Tvilum’s May 5 Drawer Chest. 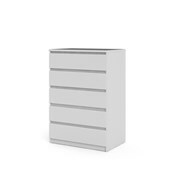 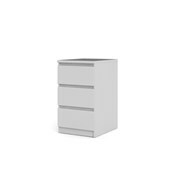 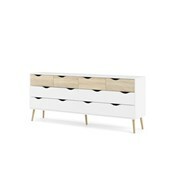 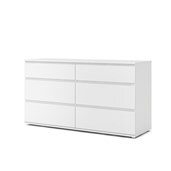 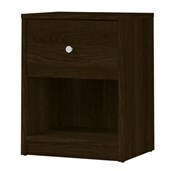 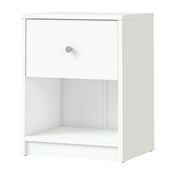 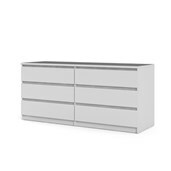 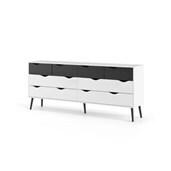 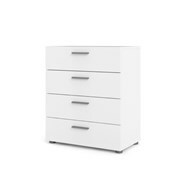 The simple, sophisticated design features five drawers, clean lines and a smooth, coffee finish. 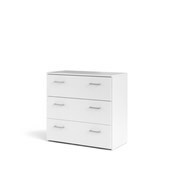 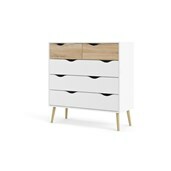 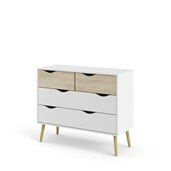 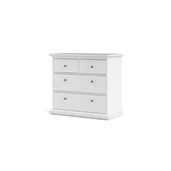 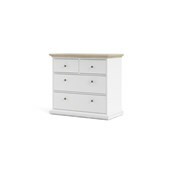 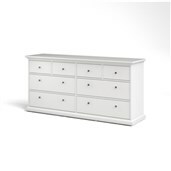 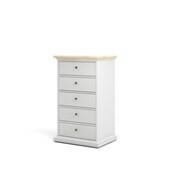 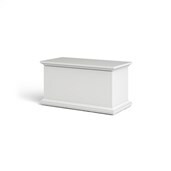 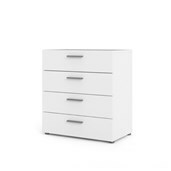 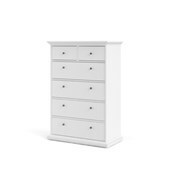 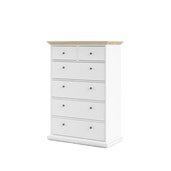 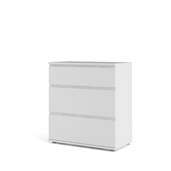 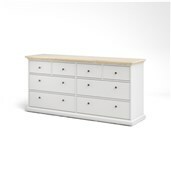 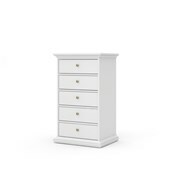 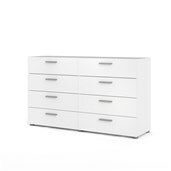 Equally suited for the kid’s room, master bedroom or even entry way, the May 5 Drawer Chest is a versatile piece of furniture, offering roomy storage for all your organizational needs. 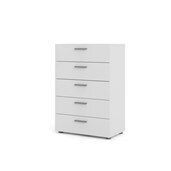 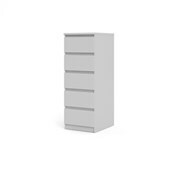 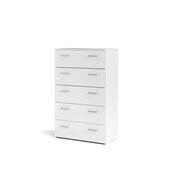 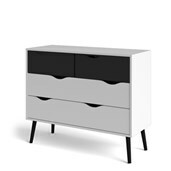 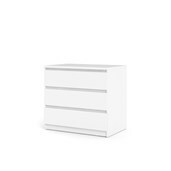 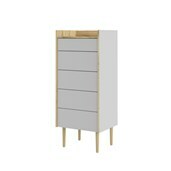 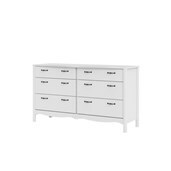 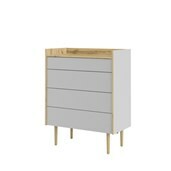 The May 5 Drawer Chest is traditional Danish design and produced with a fade resistant foil surface, which is easy to clean.